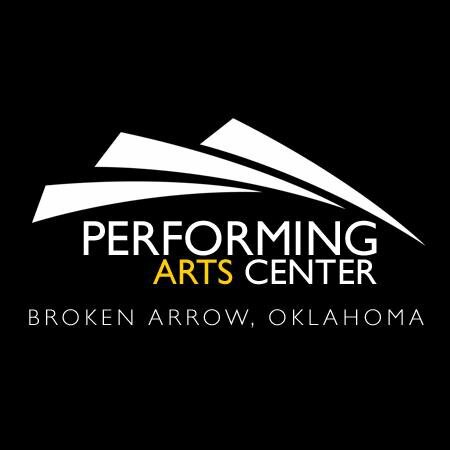 Opened in 2009, the Broken Arrow Performing Arts Center is a state-of-the art performance facility that brings the best in Broadway, popular music and specialty shows to northeastern Oklahoma. 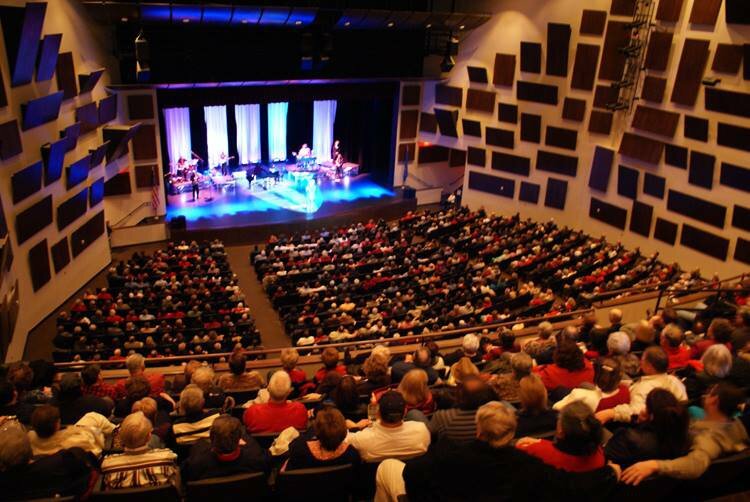 With 1,500 seats, it is big enough to handle large crowds and welcome major performers while providing an intimate setting for shows. It also serves as the performance space for the Broken Arrow Public Schools art programs. Broadway star and actress Kristin Chenoweth graduated from Broken Arrow High School and is a major proponent of the center. The main theater in the Broken Arrow PAC is even named after her, and she performs there frequently. Hours listed above are for the box office. Ticket prices vary according to event. While every effort has been made to ensure the accuracy of the pricing listed above, prices are subject to change without notice. Take Broken Arrow Expy at Elm and head S to Kenosha. Turn left and drive to the first stoplight. 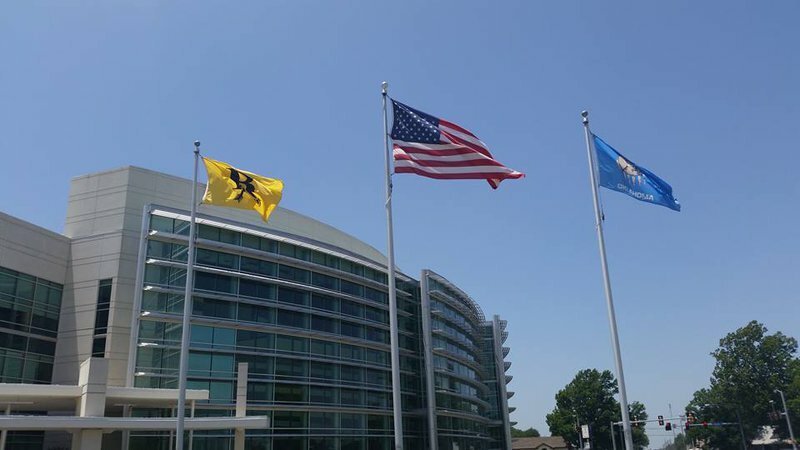 Turn right onto Main St. Head S one mile to Broken Arrow Performing Arts Center.